The timeless, tasteful design and clear language of form of STYX petroleum lamps creates an elegant atmosphere. They lengthen summer evenings and allow evenings to draw to a comfortable close with a lively flame. 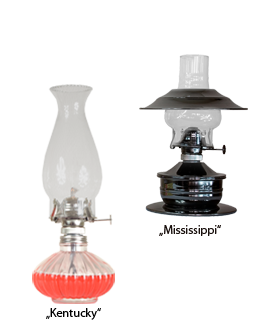 However, petroleum lamps from STYX also enhance the living atmosphere in indoor spaces. The reflections in the cylinder create an individual and stylish atmosphere. STYX petroleum lamps meet with the standard DIN EN 14059:2002 for decorative oil lamps and are therefore child-proof. They are assembled by hand in Germany from selected components, and supplied in an attractive gift box. 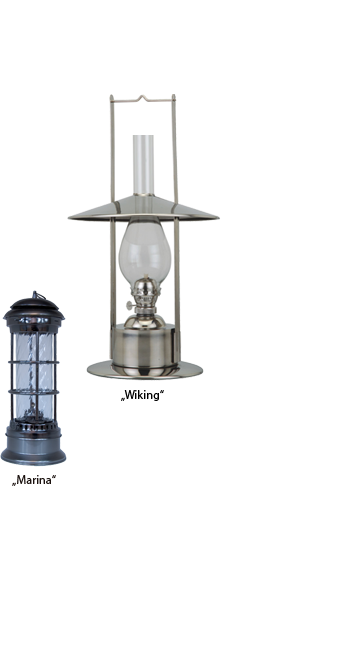 STYX petroleum lamps are available in a wide range of variants. Allow yourself to be inspired and discover the new world of child-proof petroleum lamps from STYX.